Our focus is on the kid’s overall improvement encouraging them to better themselves while learning new skills, keeping fit, making friends and having fun. We encourage all families to be involved where ever possible. Our club has always had a strong commitment from parents who put aside their time to volunteer to assist in running the club. We will continue to run the club with parents who are willing to set aside their time to help out on Friday evenings. Join the club this coming season and experience the family friendly environment. 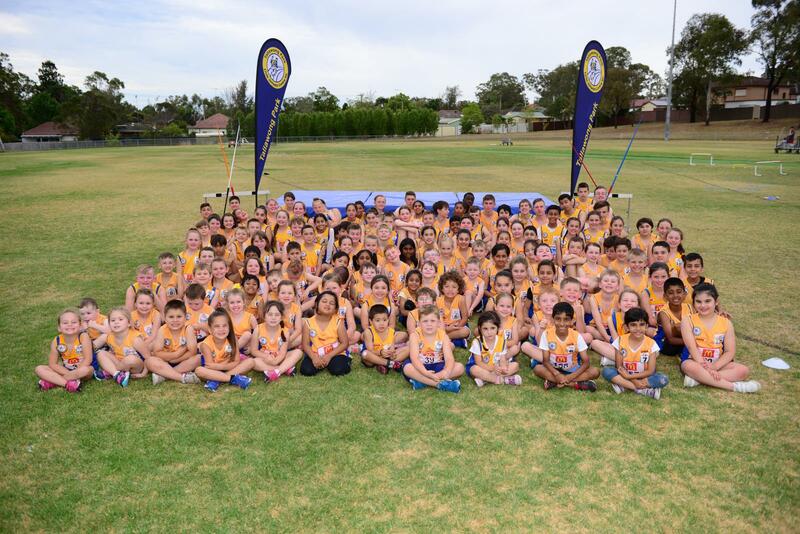 We are the 139th centre to be formed by the Little Athletics Association NSW in July 1982. 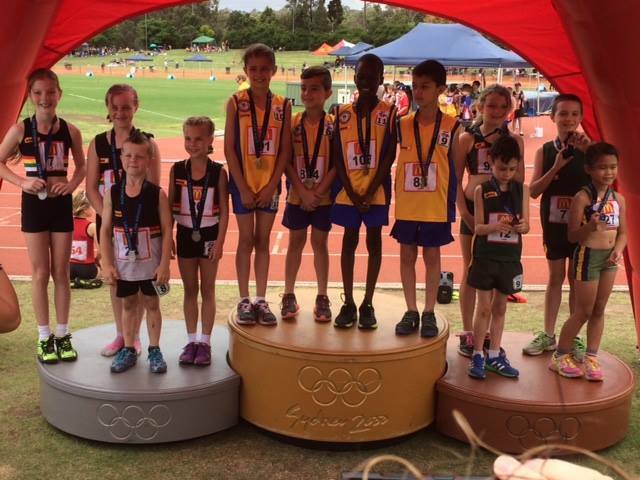 We were originally known as Blacktown City Junior Rugby League Little Athletics. 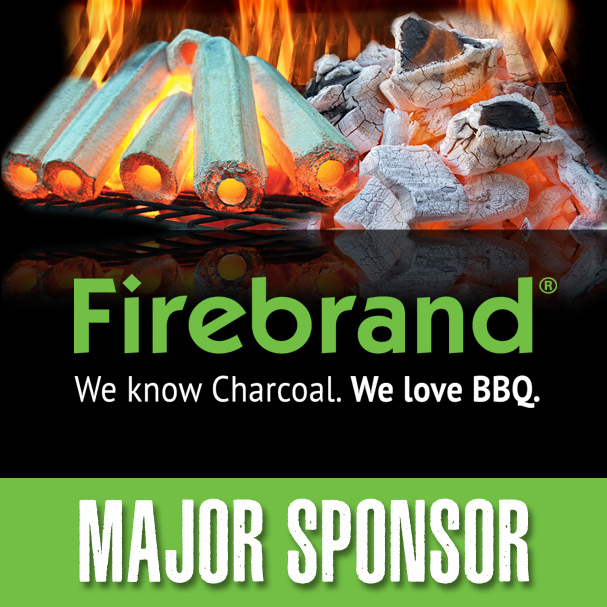 We changed our name in 1982 and became Incorporated in the late 1980′s. Over the years we have become known as one of the friendliest centres in the Metropolitan West Zone. 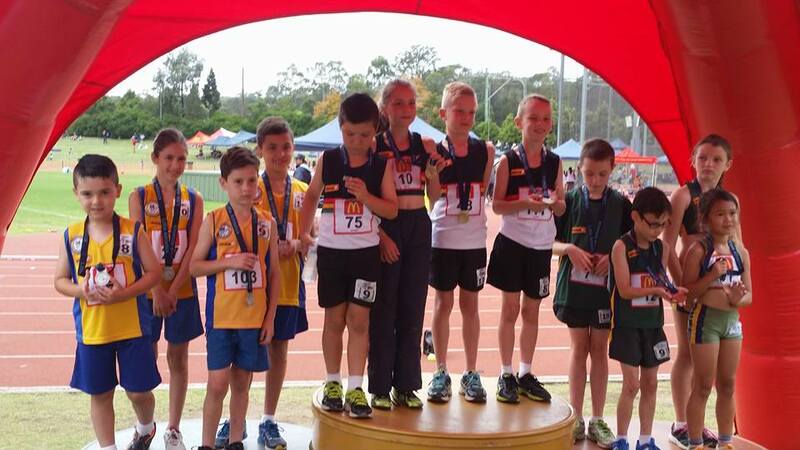 We have had many athletes advance through to the State Carnival. There are still 8 records that are not yet broken which date back to our first Championship Day. Click here to access your results. Registrations are on from 5pm onwards every Friday night.